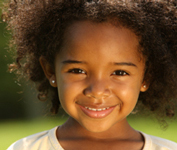 International Adoption Facts and Information is dedicated to helping you learn all you can about how to adopt a child from overseas. 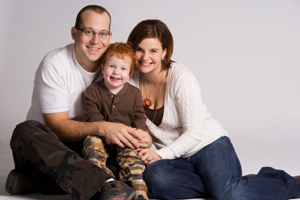 Yearning to be a parent, and wondering if you will ever have a child? 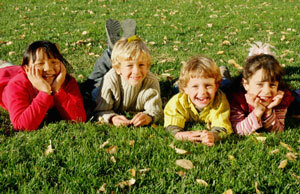 Do you have children now, but want more or feel called to adopt an orphan? I've been there as well. What country will I choose? How will I ever get through all this paperwork? Will I be able to love this child? Will this child be able to love me? What if this child is of another race? It is my hope and prayer that this website will help answer these questions and more. So please, read on, and may your adoption journey be filled with few frustrations, much hope, and the fulfillment of a beautiful child of your very own. If you're looking for a fundraiser to help pay for your international adoption, check out our creative fundraiser page. We have all kinds of fundraiser ideas from chicken dinners, to roller skating fundraisers! Adopt Debt free will provide you with the tools and techniques to completely pay for your adoption and bring your child home without having to go into debt! Ready to learn more? Click here!. Subscribe to My Free Ezine! 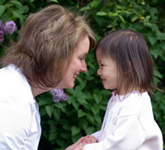 The International Adoption Ezine will keep you up to date with everything happening on International Adoption Facts and Information, as well as provide helpful tips about the adoption process, fundraising and raising your adopted child. Best of all, it's free! This website is powered by Site Build It!.